Weight Per Carton: 36 Lbs. 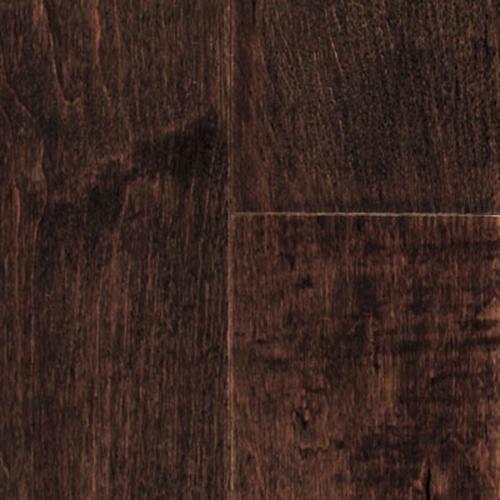 The Hillshire Collection provides a distinctive grain pattern in a precision-milled, 3/8-inch engineered hardwood floor that will add exquisite beauty throughout your home. Offered in 11 beautiful colors of oak, hickory and maple, this American-made collection is available in 3- and 5-inch widths, feautures a Aluminum Oxide Finishand carries a 25-year warranty.